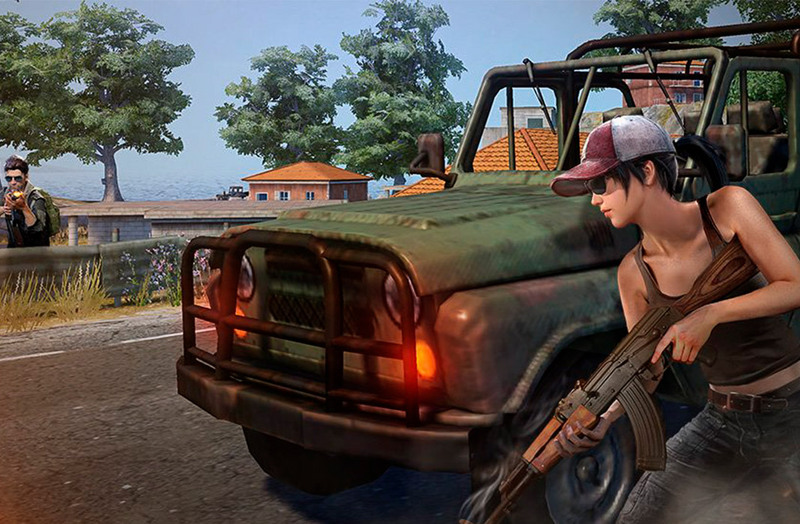 We've discovered five new games that follow the leads of PUBG and Fortnite, to become the newest additions to the world of Battle Royale games. 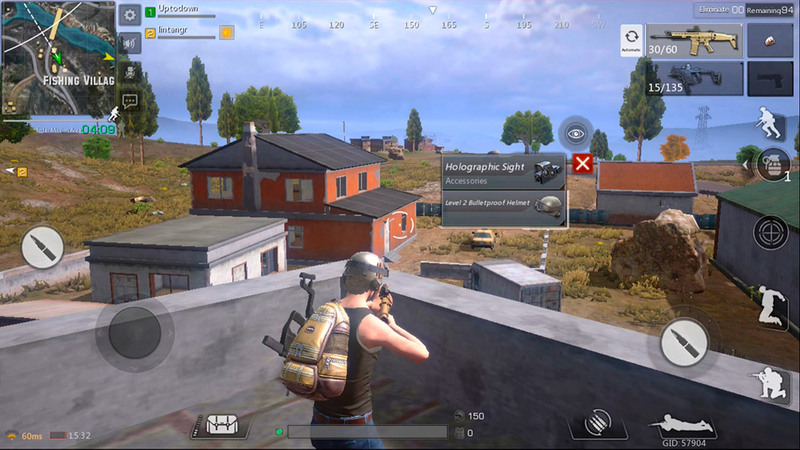 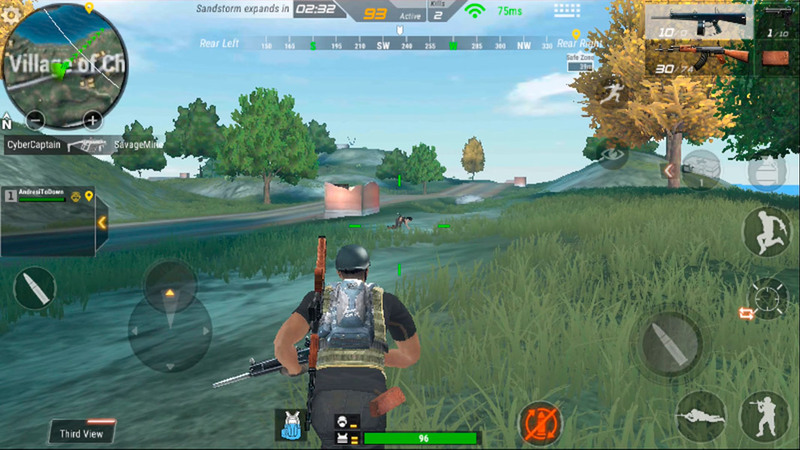 There’s no doubt that PUBG Mobile has been one of the most important games of the year. 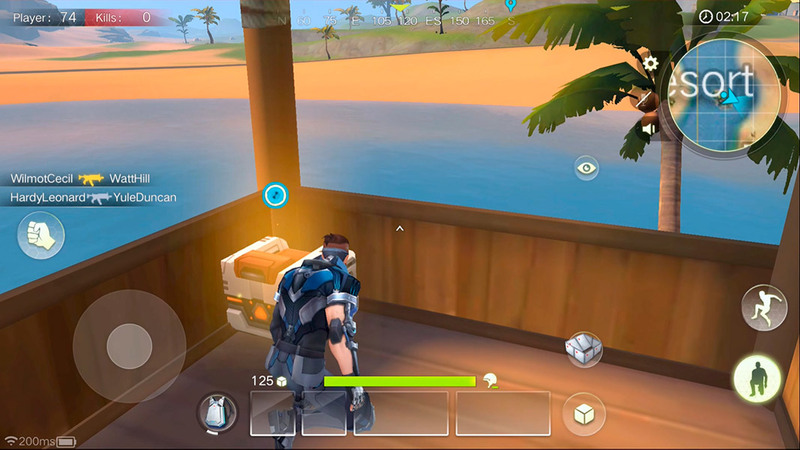 Its significance is real, and the only thing that can slightly overshadow it is the future release of Fortnite. 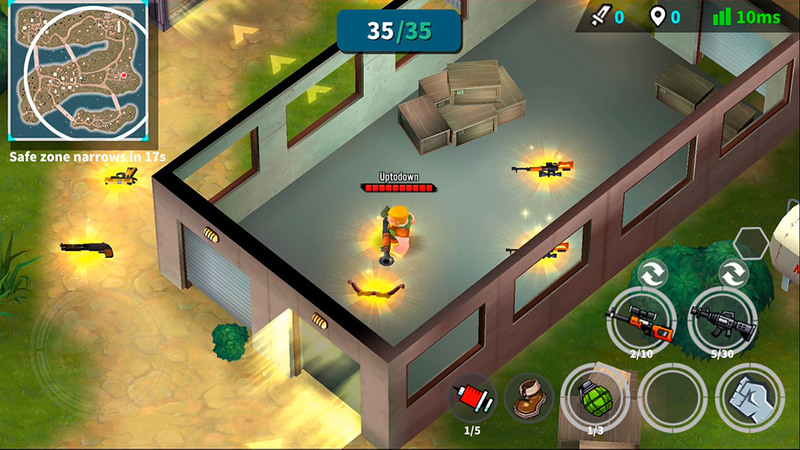 However, the importance of this Battle Royale game has led to heaps of clones for Android. 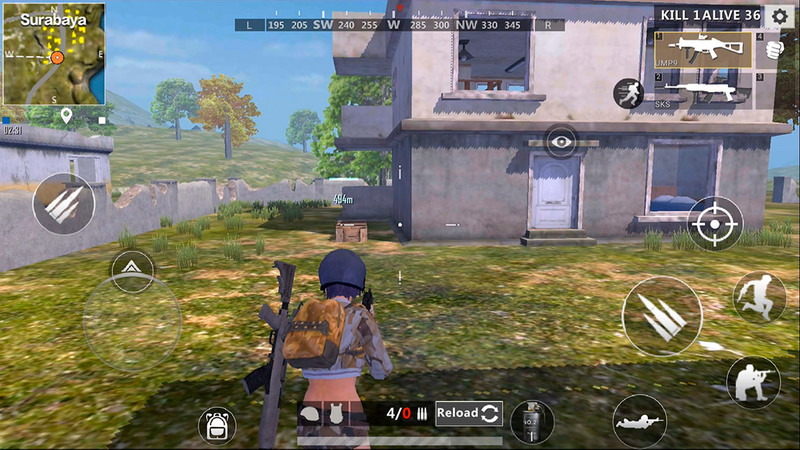 We already did a recap of those a few months ago, but today we’re back to talk about five new clones of PUBG that have arrived on mobile devices.